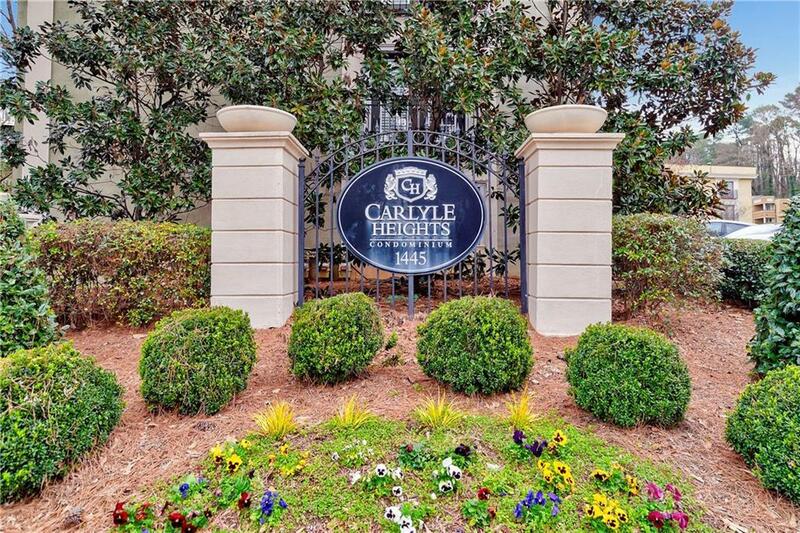 Premier location less than 1 block from Piedmont Park & Trail entrance. 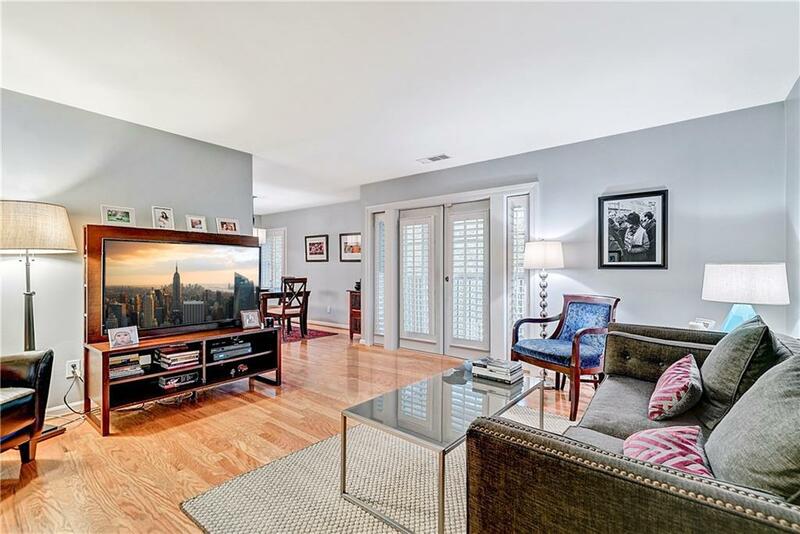 Pristine condo with modern kitchen featuring granite counters, stainless steel appliances, gas cooktop, wine rack and breakfast bar. 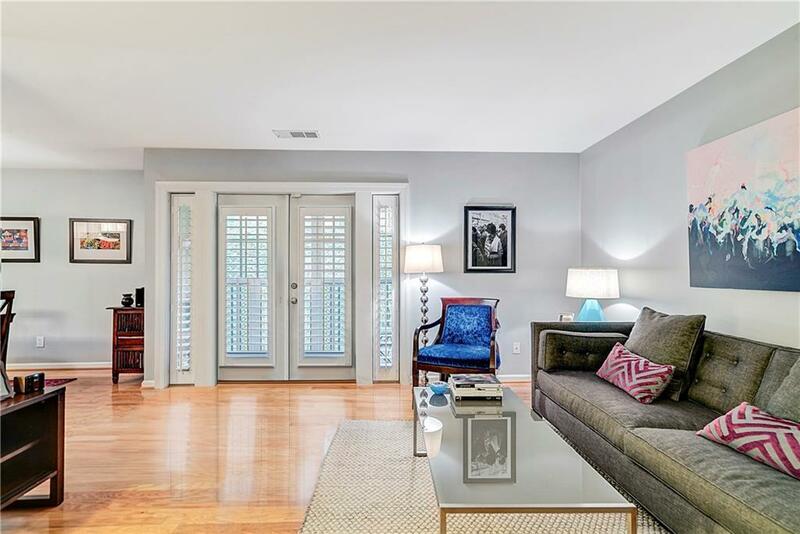 Kitchen is open to the large dining room and spacious family room with French doors to the outside with plantation shutters. Relaxing covered and screen porch with serene peaceful views. 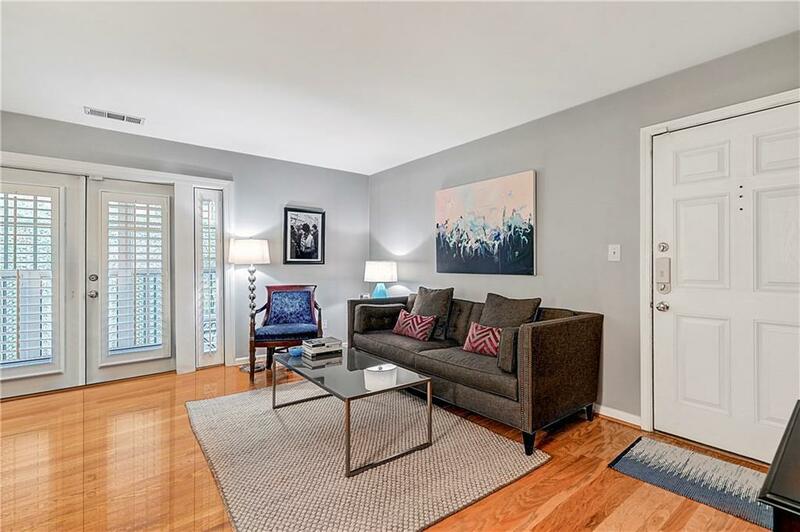 Two bedrooms and two full baths with stone counters. Charming community with pool and walkways throughout, and seconds to restaurants, shops, cafes and endless events at the Park!